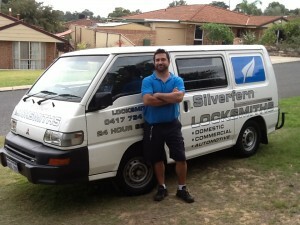 Need a locksmith in Salter Point? 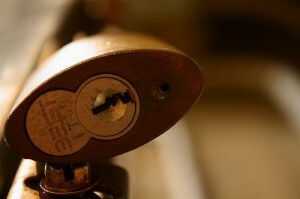 Are you looking for a locksmith service in Salter Point you know can trust? Found yourself locked out of your home or office building? With our experience and great locksmith services including changing, repairing & upgrading locks, rekeying and master lock system, garage security lock and bolt installation and restricted key system; you can rest assured that you’ll get quick and quality locksmithing service. Silverfern Locksmiths can help you with your car locksmithing problem whether you drive a Holden, Toyota, Nissan, Ford, Hyundai, BMW, Audi, Mercedes, or virtually any brand of car. At Silverfern, we give our clients fast car lockout service, key duplication, rekeying, fixing or replacement of door and ignition lock. 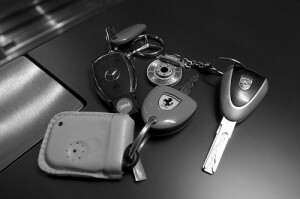 Unlike most locksmith companies in Perth, Silverfern specialises in transponder car keys. If you are in Salter Point and you manage a school/university, police station, hospital, retirement village, or any commercial building that requires high level of security, then you should ask our most trusted locksmiths. 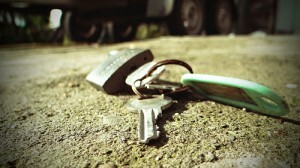 For managers and owners of rental properties like apartments, we also offer key management for your tenants. Do you need superior quality safes? We supply and install various brands and models of safes. Silverfern is the best name to call whether you need a home safe, office safe, fire resistant safe, deposit safe, jewellery safe or a safe where you can store your important documents and data.